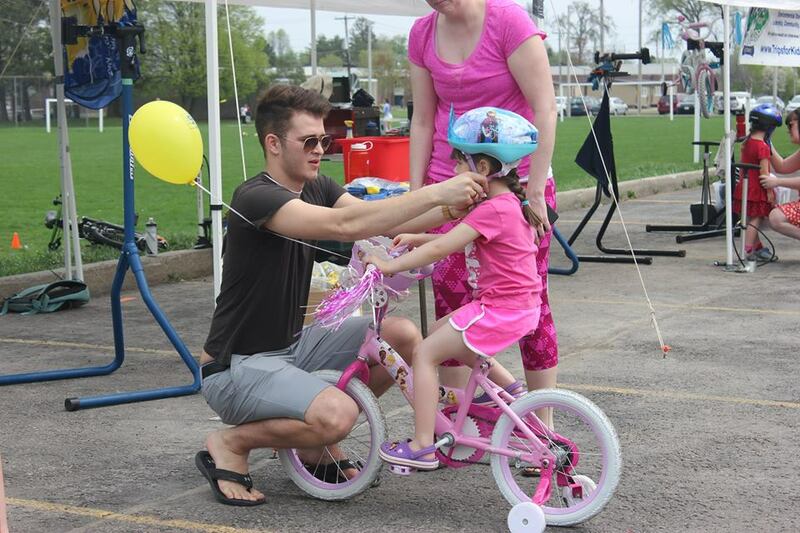 Our 9th annual Bike Rodeo has grown to become one of the "don't miss" events in our community! 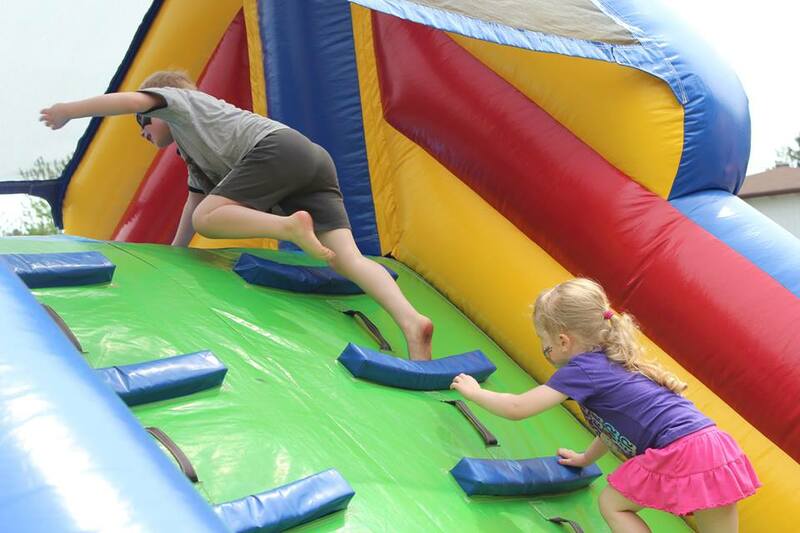 This fun, outdoor, family event is held at Arlington Woods Church! There are no admission prices. All activities are free with the exception of the BBQ and Bake sale where EVERY DOLLAR goes to support a community need or organization. This year, we are supporting post-tornado revitalization of the grounds at Knoxdale Public School as well as to affected homes in our neighborhood (More details below). Spread the word in the community! It's going to be a blast! Kids, bring your bikes! If you would be interested in volunteering at this great community event, please contact Ben at ben@arlingtonwoods.ca. We've had a little bit of experience with rain in the past. 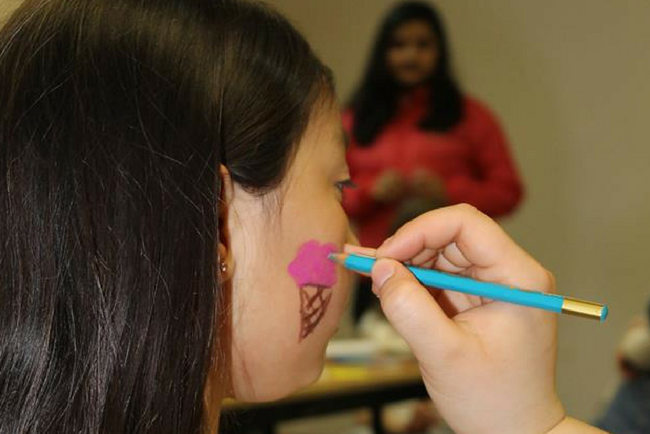 :) If the weather forecast calls for a lot of rain, we'll transform the event into an indoor fun fair. 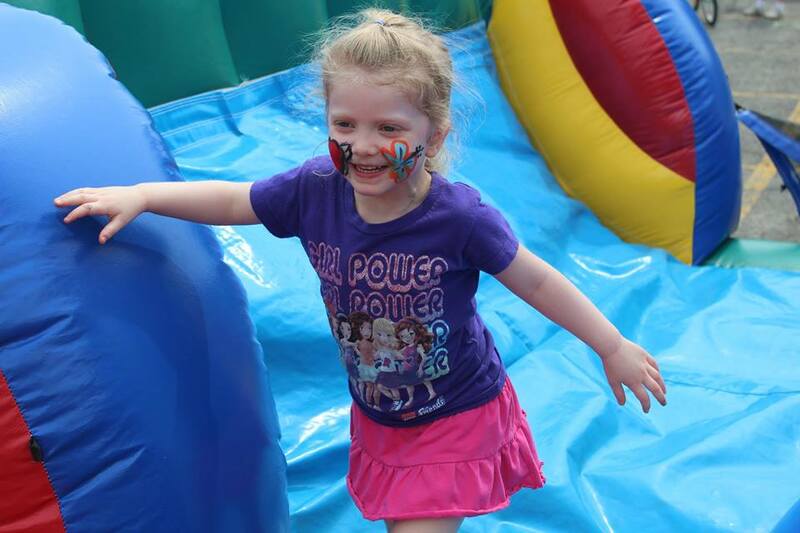 In 2017, due to rain, we weren't able to have a bike road course or the bike check-ups outside, but inside we had the bouncy castle and HUGE inflatable obstacle course, we had a lounge for people to enjoy the BBQ while watching family movies, we gave away two kids bikes with helmets, we had face painting, the family photo booth, a craft and activity table, LEGO tables, and all of our emergency responders were here with their vehicles! Needless to say, if it rains, this event is still going to be stellar! Step inside emergency vehicles and get to know our first responders! 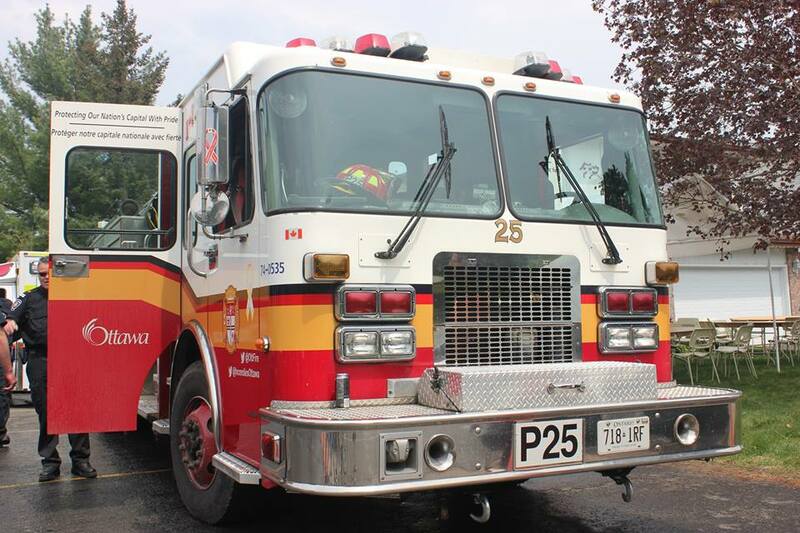 The fire engine is scheduled to be here from 1-2pm (provided no emergencies take place). 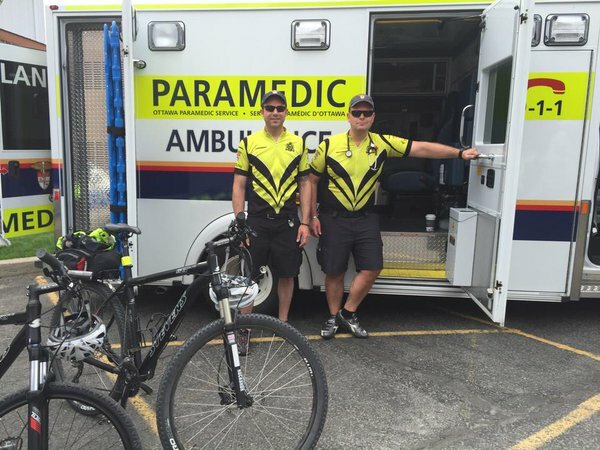 We are excited that Tree Canada will be with us at this year's Bike Rodeo. Tree Canada's #OperationReLeaf Ottawa-Gatineau in collaboration with the City of Ottawa and the Ville de Gatineau wants to provide funding to private land owners who wish to replace trees lost in the Sept. 21, 2018 tornado. 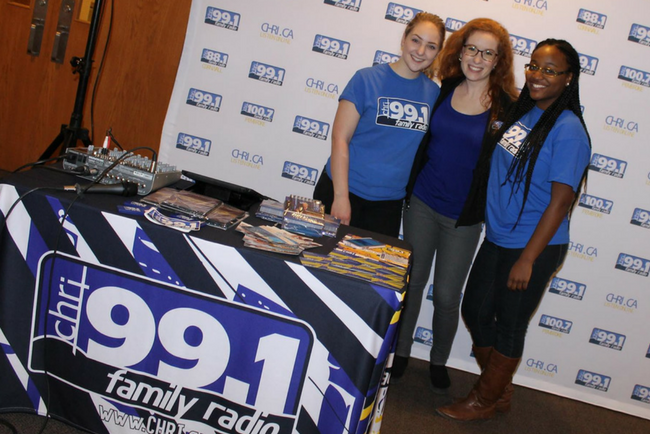 For more information or to apply for grant funding, please visit their website! Aside from having a booth at the Bike Rodeo, Tree Canada will be conducting several short workshops during the event. Both of the below workshops (about 20-25 minutes long) will run at 1pm and 1:30pm. 1) How to plant a tree and ensure its survival. A demonstration on tree care (outdoors). 2) #OperationReLeaf Ottawa/Gatineau tree grants-What you need to know (indoors). 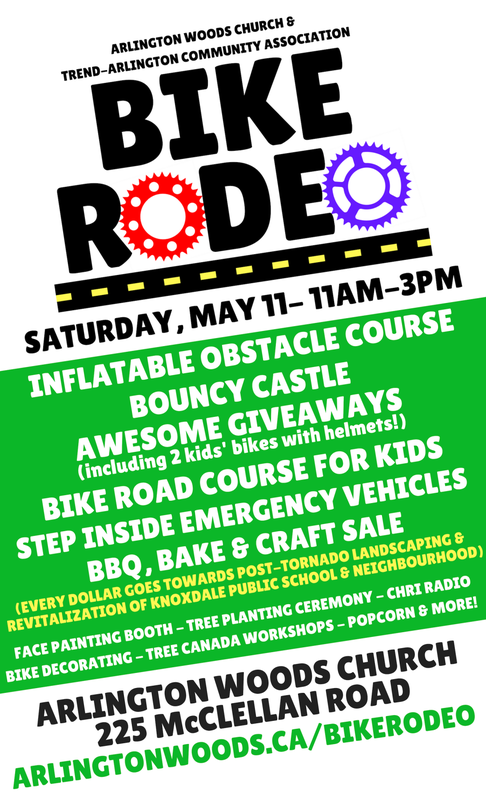 Every dollar that comes in either by donation or through food purchases on the day of the event will go to support post-tornado revitalization to affected homes in our neighbourhood as well as at Knoxdale Public School! Arlington Woods Church, in partnership with Samaritan's Purse, Respond Ottawa, and with support from the City of Ottawa, will be removing tree stumps for free (with funds raised from the Bike Rodeo) as well as doing yard cleanup, planting flowers, and beautifying the grounds of neighbours affected by the tornado. We will also be using those funds to help Knoxdale Public School restore their Nature Centre and grounds. If you would like some FREE assistance with stump grinding please click here! Stay tuned here for more updates as they come. At the event, kids can enter to win one of two bikes with helmets. 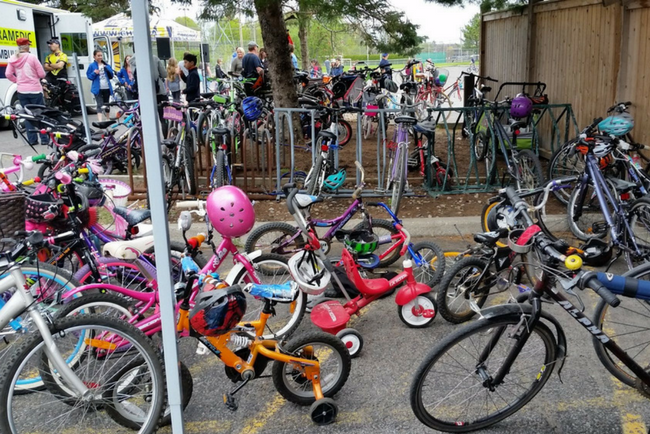 You can enter your child for the bike size that works for them (Bikes will be displayed on site and we will post pictures on our website as they come available). No bike exchanges can be made. The bike they enter for is the bike they have a chance to take home!